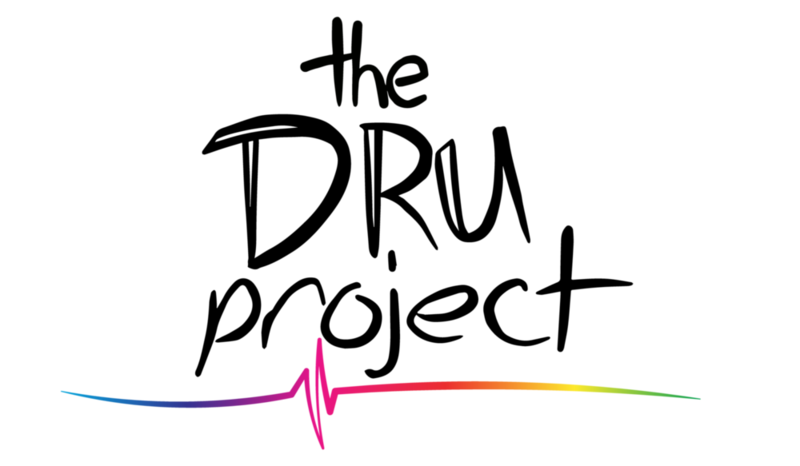 The Dru Project launched following the June 12 attack on Pulse Nightclub. Among the victims was Christopher "Drew" Leinonen. In the weeks that followed, Drew's friends gathered together and formed The Dru Project with a mission to sponsor Gay Straight Alliance programs in public schools and send future leaders in the LGBTQ+ community to college. While in high school, Drew was recognized for creating the first GSA at Seminole HS and advocating for safe spaces for young people to be themselves. Our work is to keep that message alive. A portion of the proceeds from every item sold for the Tyler Oakley Official Coming Out Apparel will benefit The Dru Project.